Finally coming to Europe! Harry Potter Q posket will be launched continuously! 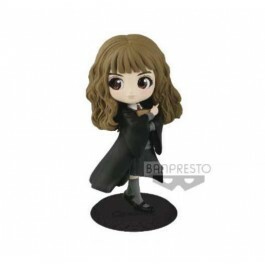 This time, -Hermione Granger- (A Normal color ver).